In this position, the ideal candidate will provide actionable and timely finished requirements for the iSight program. This role requires strong analytic skills, the ability to communicate effectively in a rewarding and challenging environment. 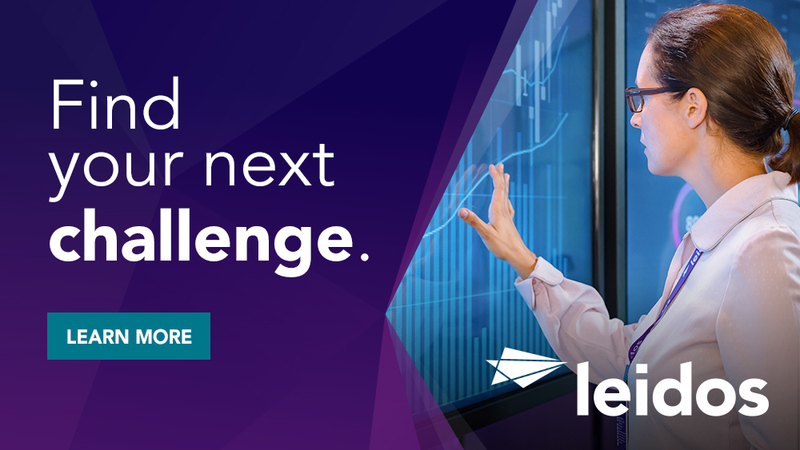 This exciting position also offers the ability to collaborate closely with analytic counterparts and customers in the DC area and opportunities for travel abroad. The selected candidate will be extended a unique opportunity to support an important mission with an exceptional customer, and make a tangible impact on national security. Define high-level business and user requirements and decompose those into appropriate functional and non-functional requirements. Document, track and communicate requirements, requirements traceability, progress and associated data/metrics with stakeholders in accordance with existing program processes. Recommend efficiencies on the requirements management process. Identify and mitigate requirements-related risks to the program. Integrate requirements activities with the master schedule. Support product teams in decomposing and prioritizing requirements, interpreting/clarifying requirements as needed. Document inconsistencies between requirements, project plans, and work products, identifying and communicating corrective actions, resolving requirements issues, reviewing design decisions, providing feedback during the project's lifecycle for impact on requirements, and documenting approved requirement changes. Present findings to both technical and non-technical leadership for both internal and external meetings, with the ability to explain complex information. This may include briefings up to the executive level. Requires knowledge and experience in the Information Technology or Software Development field. Experience in setting priorities, meeting deadlines, and working on multiple projects in a fast-paced, changing environment. Strong focus on process, process improvement and quality. Data-driven, analytical focus with strong problem-solving skills. Understands principals of the software development lifecycle (Agile/Scrum and Waterfall), ideally with prior experience serving as Scrum Master or Product Owner. Work effectively individually or as part of a team. Understanding of Project Management Framework a plus. Must be able to travel when needed up 30% of the time. Thanks for applying for the position of Sr. 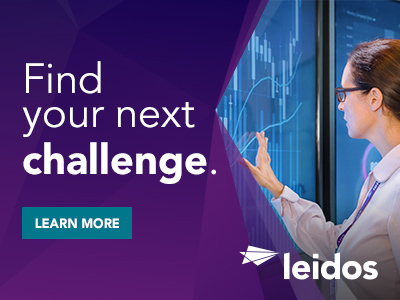 Requirements Engineer with Leidos through Dice.